Macadamia nut oil (Macadamia integrifolia), Essential oils of Rosewood (Aniba rosaeaodora), Lavender (Lavendula officinalis), Ylang Ylang (Cananga Odorata), Sweet Orange, (Citrus Sinensis). 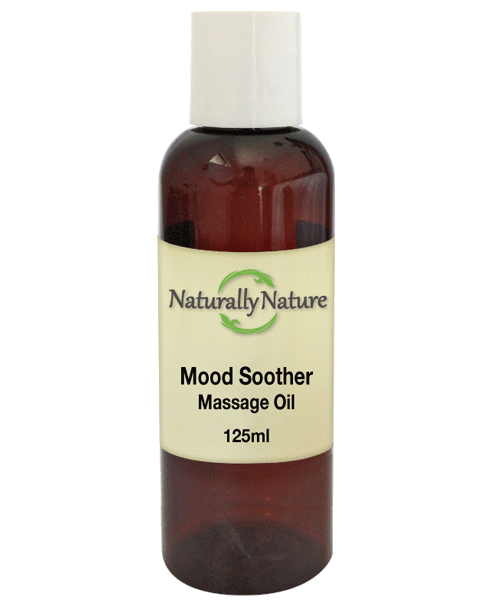 Mood soother massage oil can be used as an everyday body moisturiser, apply a generous amount to skin & massage into body. Do not use during pregnancy, avoid contact with eyes, avoid application to broken or irritated skin.